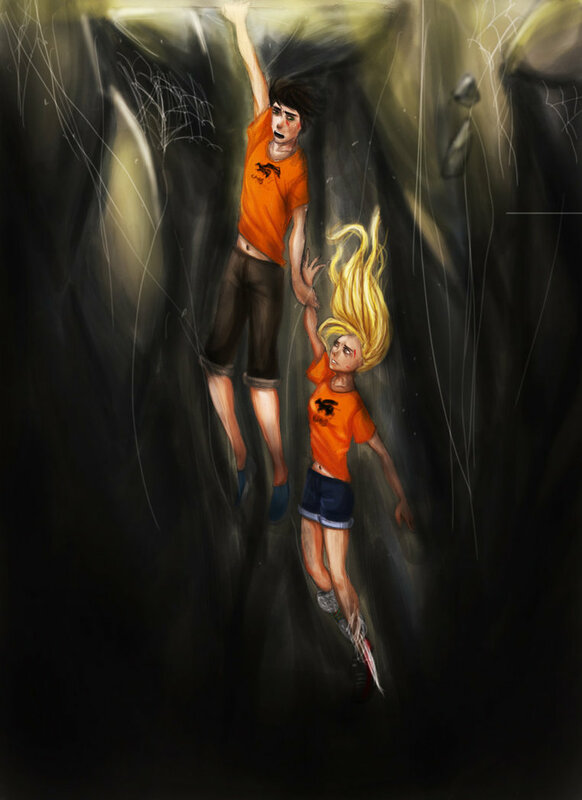 Never Again. . HD Wallpaper and background images in the Helden des Olymp club tagged: the heroes of olympus mark of athena. ahhhhhhh! That scene was so sad! Awesome work! ^Aw, c'mon don't say that.. I was crying at the end. Yeah!!! YO NEMISIS!! WE NEEEEED U... TO GET RID OF TROLLS AND RICKHANGERS!!! But seriously this is SAD!! y remind me of the pain ?!? so sad i hope r.r continues the heros of olympus.